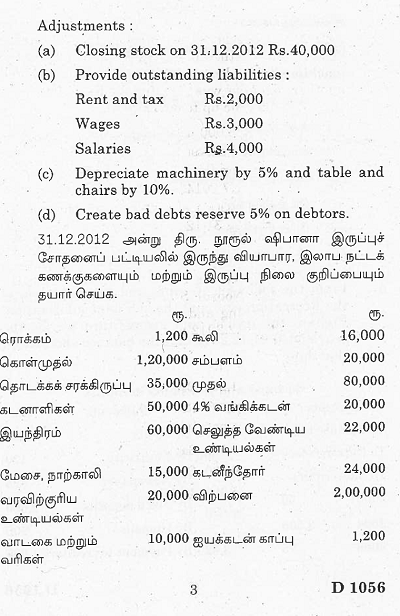 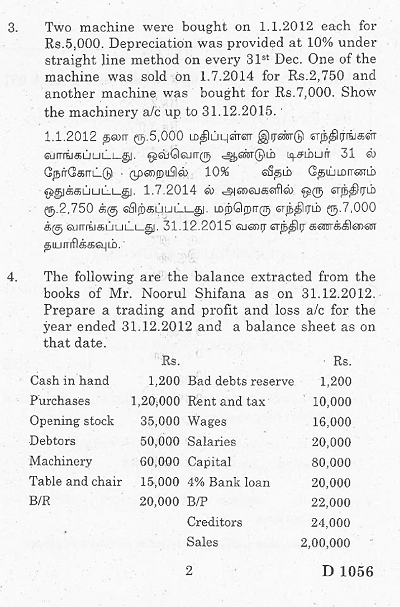 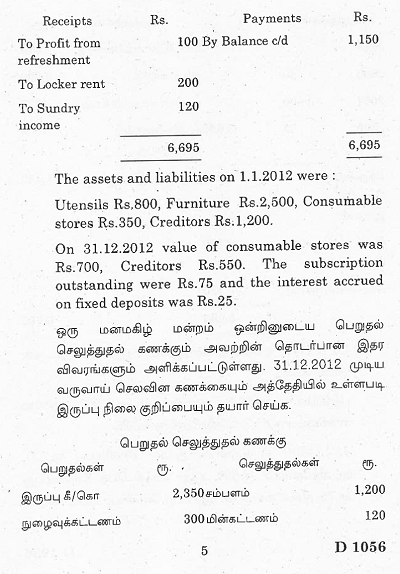 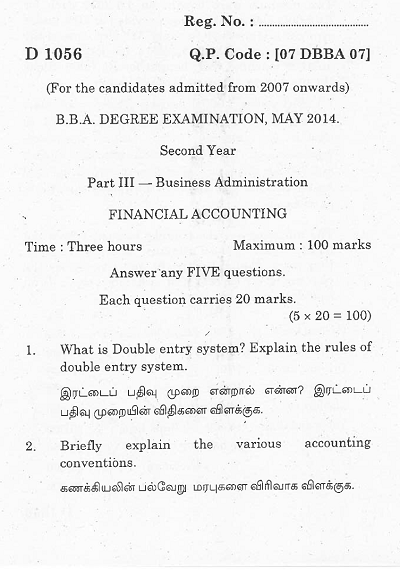 Looking for MBA degree "Financial Accounting" 2014 Question Paper of Bharathiar University, Coimbatore? 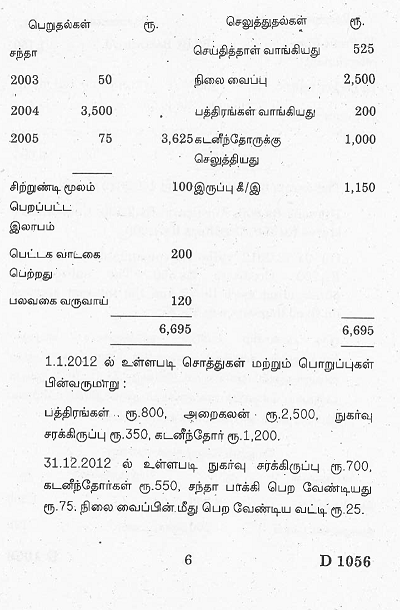 This post will help you to get it. 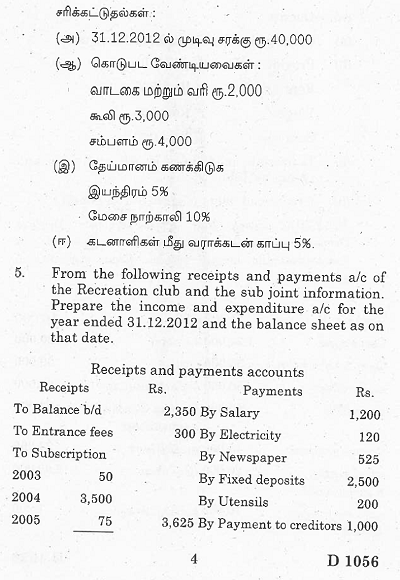 Collect your question paper right now from the following texts.